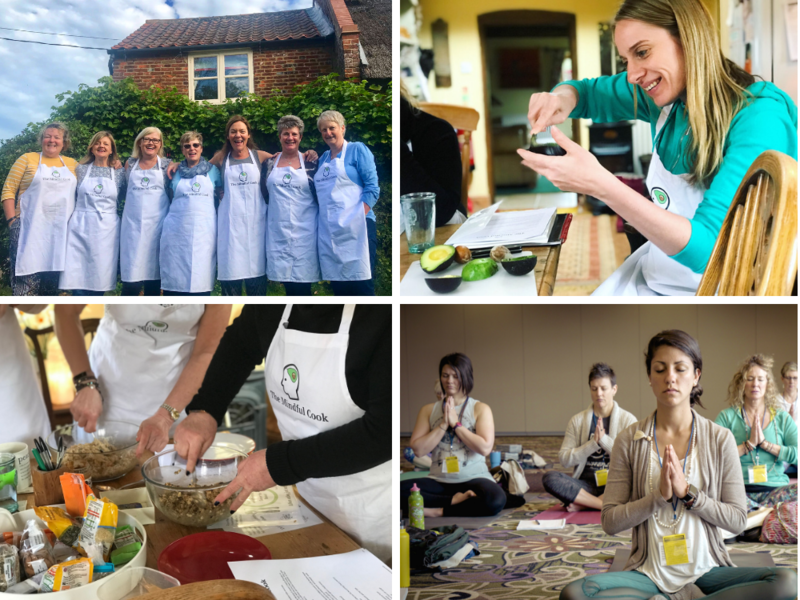 The Mindful Cook food retreat is not your bog standard cookery course. The focus of the weekend is well-being and lifestyle – you’ll learn how small changes can have a big impact on how you feel. Hands up who struggles to rustle up a healthy meal every night? ME ME ME – lucky for us The Mindful Cook aka Josie Buck is here to help! The constant juggle of work, family and social commitments, can have a negative effect on our diet – which feeds the cycle of frustration and tiredness. I recently spent a weekend with The Mindful Cook – whose positivity and ideas inspired me not just in the kitchen but in life. Nutritious food, movement, mindfulness and time for yourself are all important factors in your health and happiness and this retreat is a gift packed full of all of those! 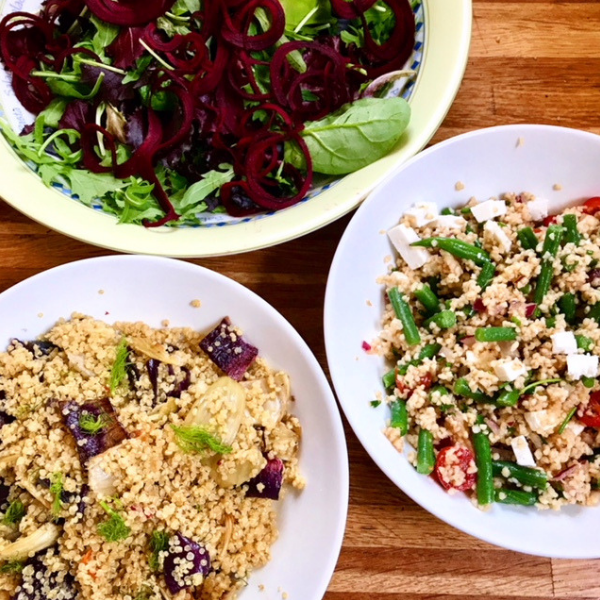 You’ll learn how to create simple healthy food, join a morning yoga class and chill out so that you glide into the following week feeling Zen and ready to unleash your healthy kitchen goddess! 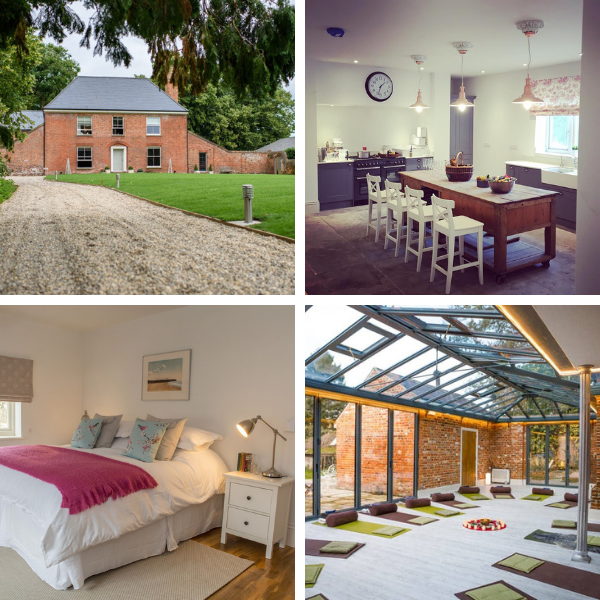 The retreats take place in two beautiful Norfolk venues – Breathing Space and Fishley Hall. 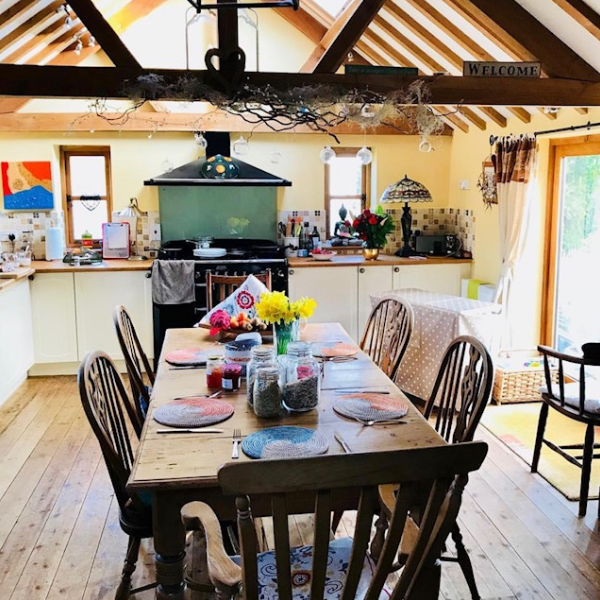 With kitchens straight out of Country Homes magazine they are perfect for a weekend learning to cook simple healthy meals alongside like minded women. You’ll get to watch food demonstrations, take part in some simple food preparation, and leave with a folder stuffed full of recipes and the inspiration to re-create them at home. Visit www.themindfulcook.co.uk for 2019 course availability. This retreat has 5⭐ reviews on Facebook and the venue is a Tripadvisor Excellent, 5⭐ rated accommodation.